2. Now click on the domain name that you would like to use for your blog. 5. 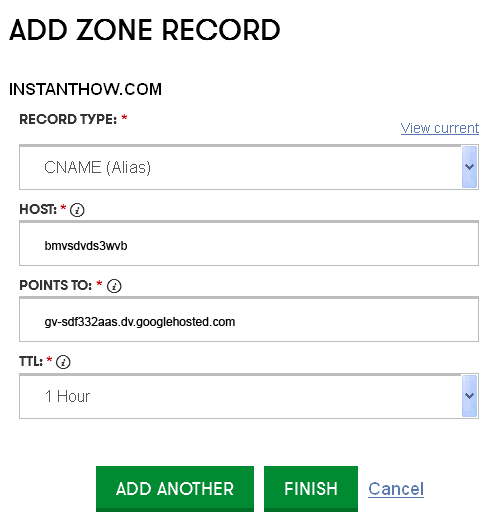 Enter the following details for the CNAME record and click on "Add Another"
Upon completion, you shall have the following entries (4 records) on your A (Host) section. 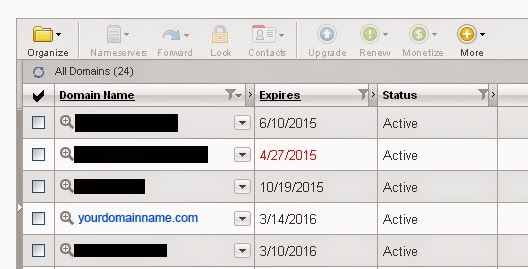 Other listed A (Host) record must be deleted by clicking on the delete icon under Action. 8. 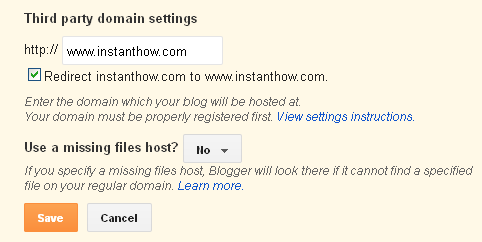 Switch to your Blogger control panel and click on Settings -Basic and click on Setup a 3rd party URL for your blog - Point your own registered URL to your blog. If you are getting the verification error like the above image, it simply means that Blogger is unable to verify your ownership of the entered domain name. 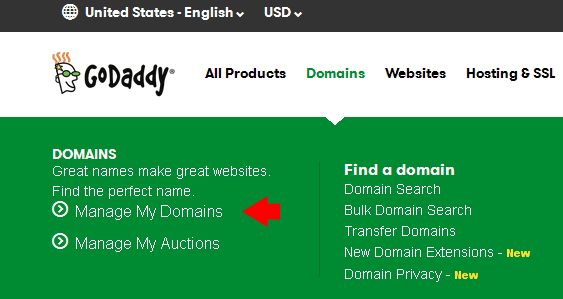 We'll have to create another record for CNAME under the Godaddy DNS Zone File. Please note that the Host value and Points To value must match the values given on Blogger. Click on Finish button and Save Changes. Switch back to Blogger and click on Save and the error shall go away by now. 11. Now your blog shall be accessible at your own custom domain. 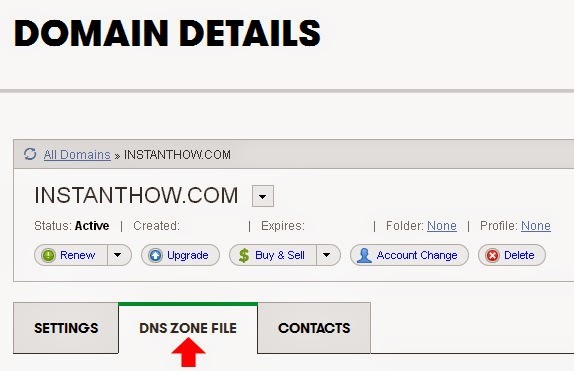 Please note that changes to the DNS record might take up to 24 hours to be fully propagate.